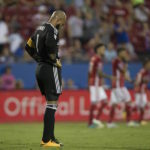 A pair of goals inside 10 minutes gave FC Dallas a 2-0 victory over the Colorado Rapids on Wednesday night. 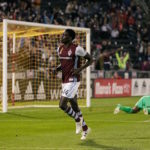 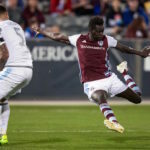 A goal from forward Dominique Badji in the 88th minute gave the Colorado Rapids a draw 1-1 against New York City FC. 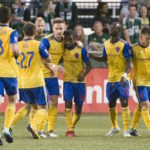 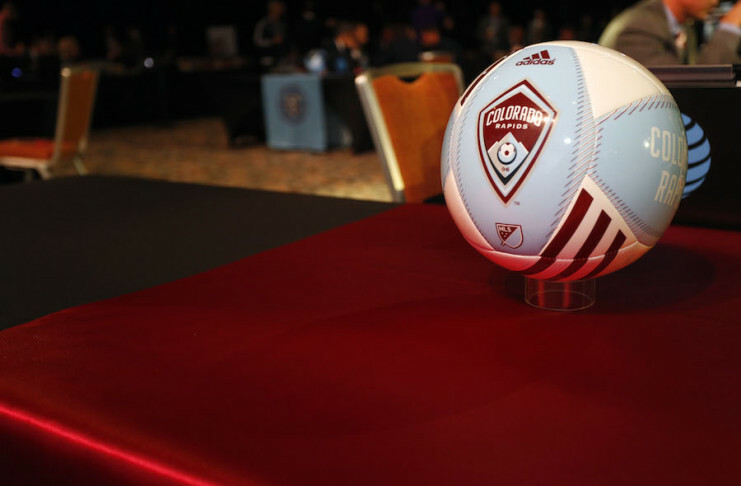 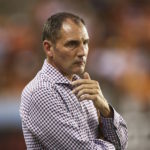 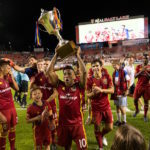 In the first post-Hurricane Harvey MLS match in Houston, the Colorado Rapids would earn their first road victory of the season. 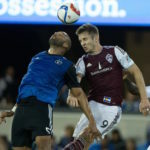 The Swedish midfielder tallied his first-ever MLS goal, but it was too little, too late after Portland jumped ahead with a pair of early goals.